Payment terminals that are compatible with WorldPay are reliable, rugged countertop devices that are built to last. They can handle encryption, decryption and processing at lightning speeds thanks to powerful processors and expandable memory. Some have integrated NFC capabilities to support alternative payments and to also support value-added applications such as loyalty or gift card acceptance. A full range of connectivity options, from dial to dial plus Ethernet, with an optional battery in some models, allow the payment terminal to go wherever you go. *Additional Set Up fees and processing fees may apply. 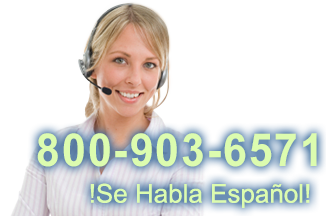 Please call 800.903.6571 for more information. Find it faster! 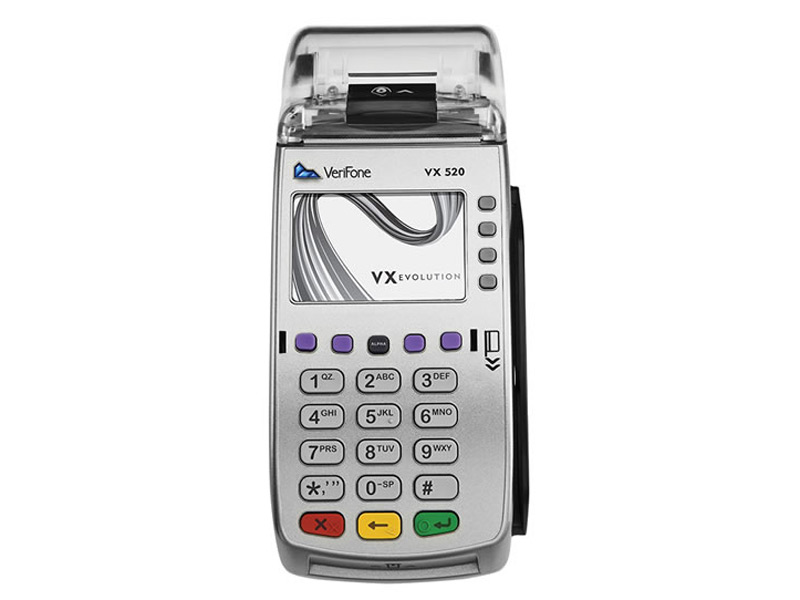 Click here to compare WorldPay Vx520 models by feature.